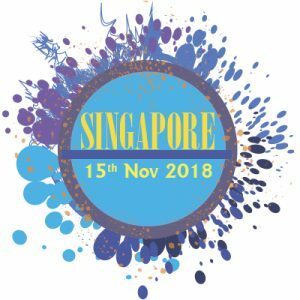 The Singapore FIX Conference has been rebranded as “Multi-Asset Trading Conference – Singapore” in order to reflect our growing coverage of issues in trading non-equities asset classes. A dedicated industry team is creating an event that not only focuses on current issues, but also those megatrends that will impact electronic trading for years to come. The annual conference is a premier event for all stakeholders involved in institutional trading, not only will it provide an excellent overview of relevant developments in the industry, but also will provide an opportunity to network with peers and thought leaders. The event will continue to feature an exhibition zone for FIX Trading Community members to showcase their latest technology solutions and a post-event networking cocktail reception. This is your chance to get out of the office, away from your daily routine, out from under your email and meet the best minds in the industry. The conference will continue to be free of charge to FIX Trading Community members, regulators, buy-side participants, media and invited market participants. (Registration and approval is required).